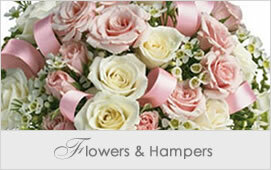 Mon-Fri 9-5.00pm AEST (Australian Eastern Time). 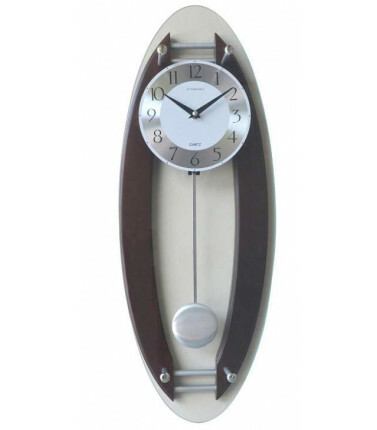 Have a look at the Pendulum Clocks that come with love songs...who said clocks can't be a romantic gift? 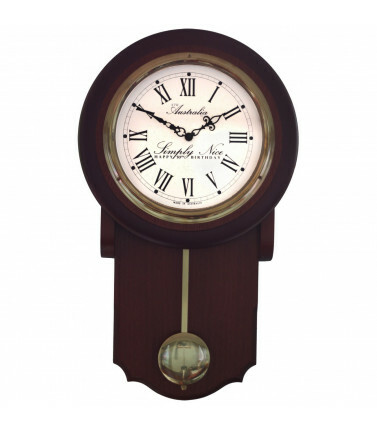 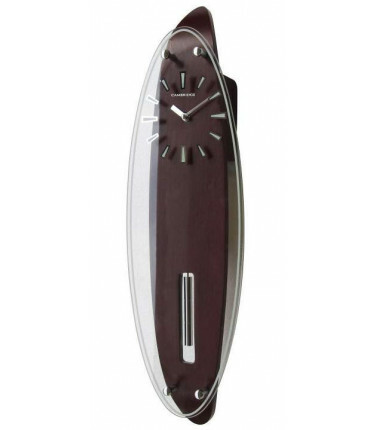 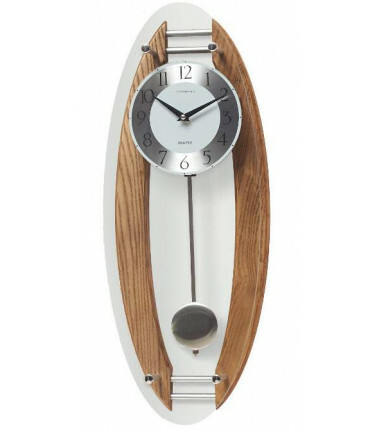 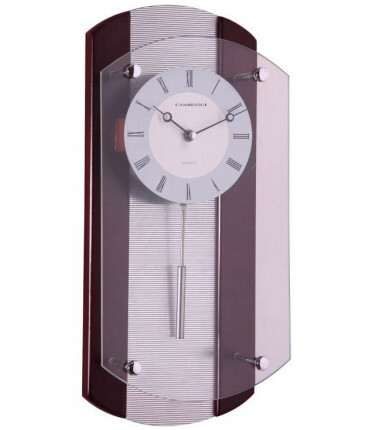 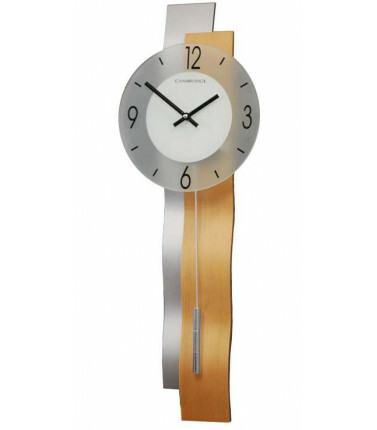 Pendulum Clocks There are 6 products. 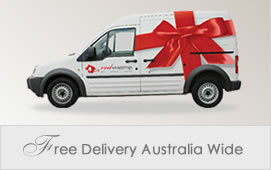 Mon-Fri 9-5.30pm AEST (Australian Eastern Standard Time). 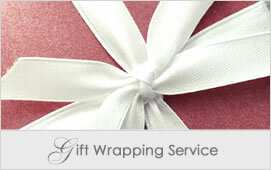 © 2019 Red Wrappings™ Pty Ltd.